Brexit negotiators have confirmed that no deal has been reached yet on the terms Britain leaves the block. The UK's Brexit secretary Dominic Raab and the EU's Michel Barnier met for unscheduled talks on Sunday to focus on the Northern Ireland border issue and other outstanding areas. The ministers were meeting to try and secure a draft agreement before Prime Minister Theresa May arrives for a summit this week. 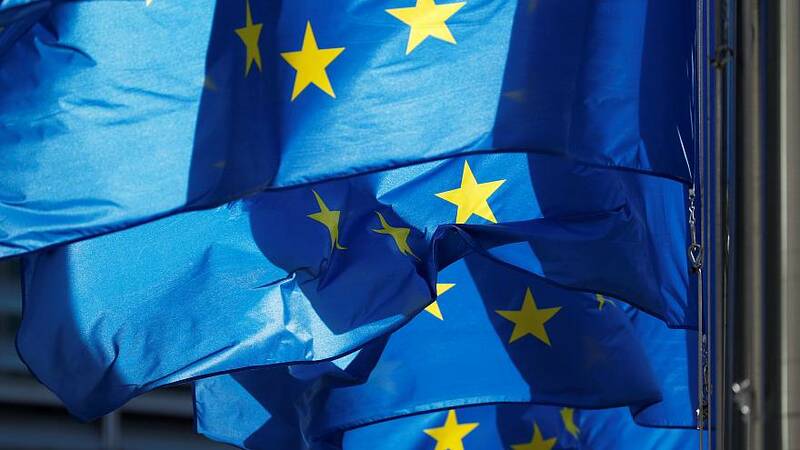 EU sources told Reuters a final deal had yet to be agreed for leaders to approve this week, with some adding that the EU's timetable before Wednesday's summit would now have to be postponed. The summit will be the first time EU leaders have come together since September when UK Prime Minister Theresa May's efforts to reach a Brexit deal was rejected. The UK is set to leave the EU in less than six months. The Irish border is a key issue as the EU insists Northern Ireland should remain in the EU's customs union, but UK Brexit supporters warn it could keep the whole country in the customs union indefinitely.